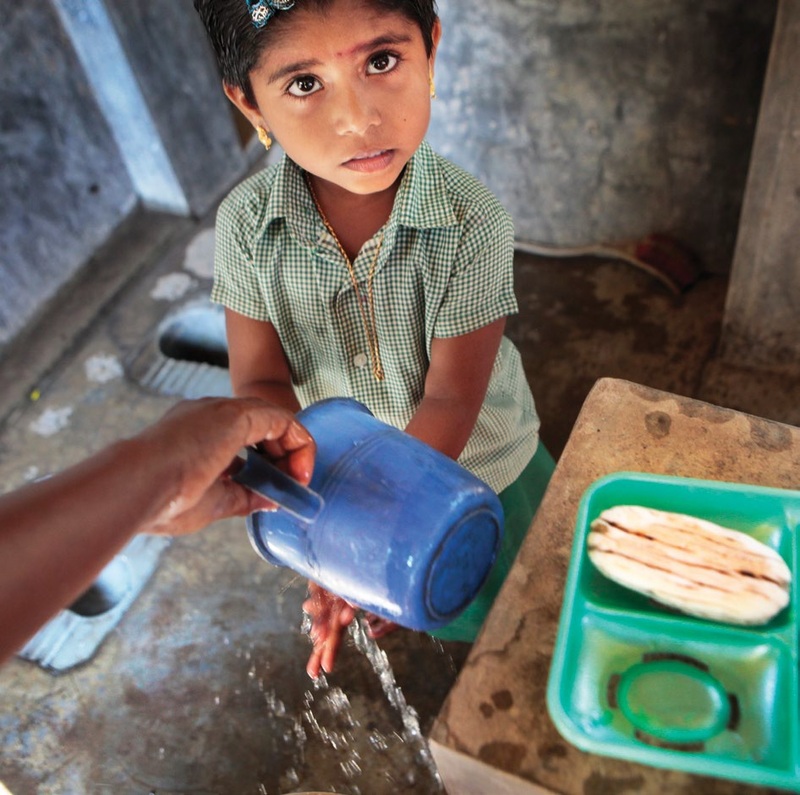 Findings from a study on hand hygiene related knowledge and practices in four Indian states. People's patterns of hygiene behaviour plays a critical role in preventing leading causes of death and diseases in children, particularly diarrhea and acute respiratory infections (ARI) among children under the age of five. An analysis of the causes of neonatal and child mortality in India found that half of all deaths in children under five years were a result of pneumonia and diarrheal diseases.